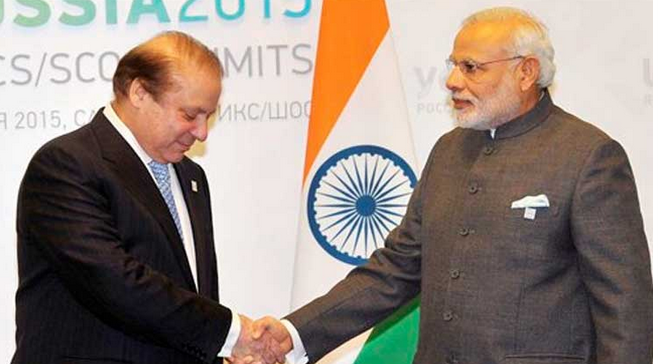 On 25 December, Narendra Modi made a surprise stopover in Pakistan to meet his counterpart, Nawaz Sharif. 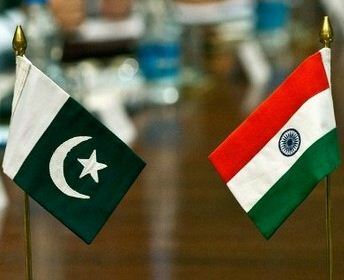 It is the first time an Indian prime minister has visited Pakistan since 2004. Mr Modi was returning to India from Afghanistan when he stopped off. The visit coincided with the Pakistani prime minister’s birthday. Tensions between the two nuclear-armed neighbours were high in recent years but relations have begun to improve. The pair met briefly in Paris last month on the sidelines of the COP21 climate change conference. The two men hugged after Mr Modi arrived at Allama Iqbal International Airport, before making their way to Mr Sharif’s nearby estate. However, neither side has released a statement on the substance of the talks, which lasted two hours. After the meeting, Mr Modi left to return to India.